School will be starting before you know it, so we've been spending some time reviewing numbers and letters. The Kid's Co-op always has great ideas for making learning fun. 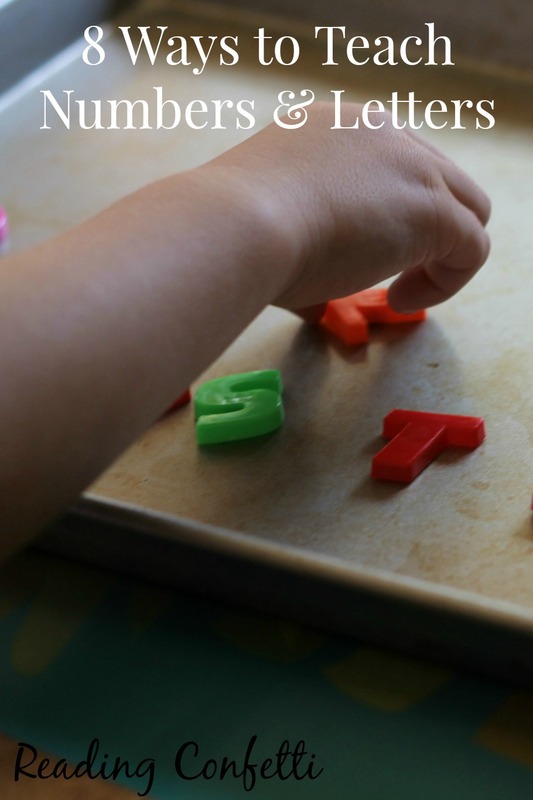 Here are 8 simple ways to learn numbers and letters.